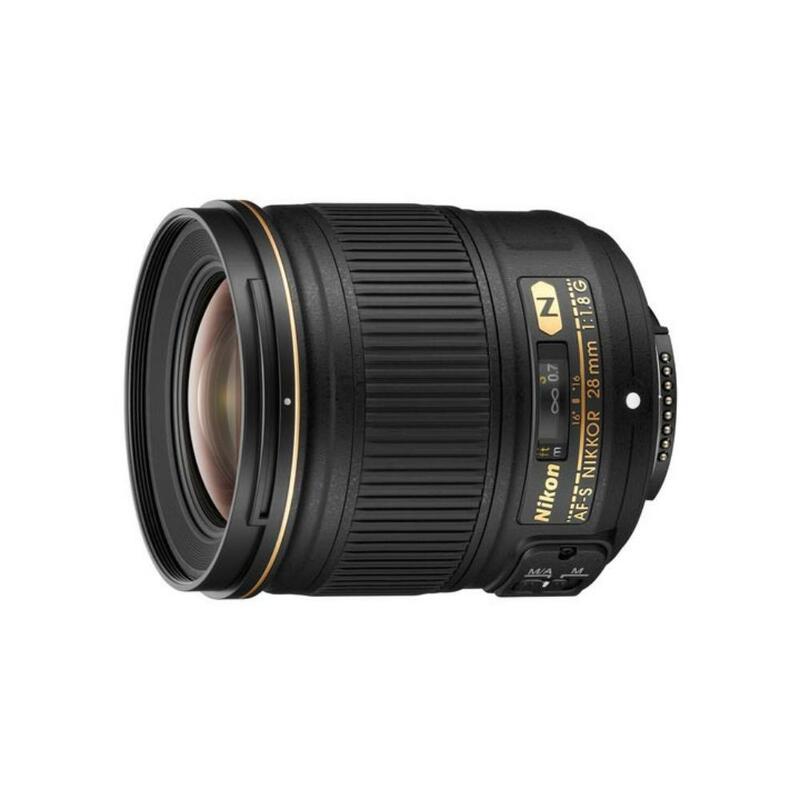 The Nikon 28mm f/1.8G AF-S Lens is a relatively wide lens inside a very compact form factor. It features special coatings to suppress ghosting and increase contrast and color accuracy. A Silent Wave Motor provides fast and precise AF performance. The f/1.8 maximum aperture is wide enough for most low light shooting situations and produces pleasing out of focus elements. It is ideal for landscapes, interiors, events, street photography, and very large group shots.